After designed a Free Tutti Frutti Business Card Mockup, i would like to share with you Free Tutti Frutti A4 Flyer Mockup. 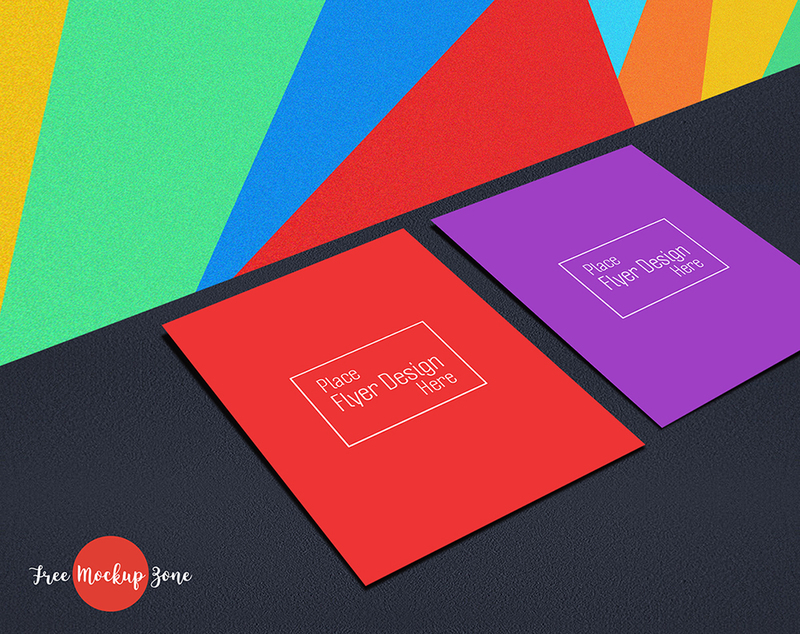 This is well designed flyer mockup for your flyer designs presentation. Give your flyer design a professional touch by the help of this Free Tutti Frutti A4 Flyer Mockup. Enjoy this yummy mockup freebie and have fun.